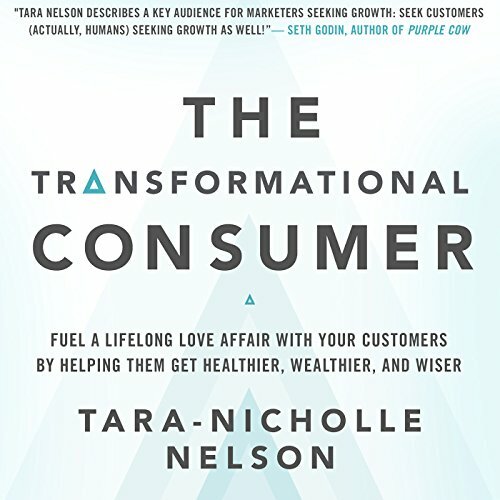 Showing results by narrator "Tara-Nicholle Nelson"
The members of a massive and growing customer group are highly engaged with one subject: changing their own behavior to be healthier, wealthier, and wiser. Unlike the average consumer, these people are eager and excited to connect with businesses - if they'll help them make these very difficult changes. Nelson calls these people "transformational consumers".